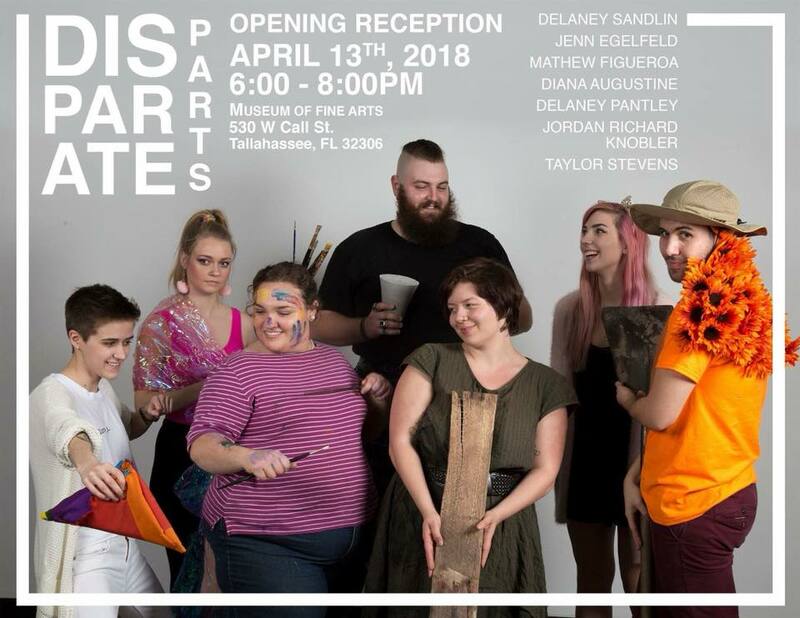 You are invited to join us at the FSU Museum of Fine Arts on Friday, April 13th from 6:00 – 8:00 pm for the opening reception of the spring graduating BFA and MFA Thesis Exhibition. The exhibition will be located on the bottom floor of the MOFA and beverages and snacks will be provided. We are looking forward to seeing you all there!